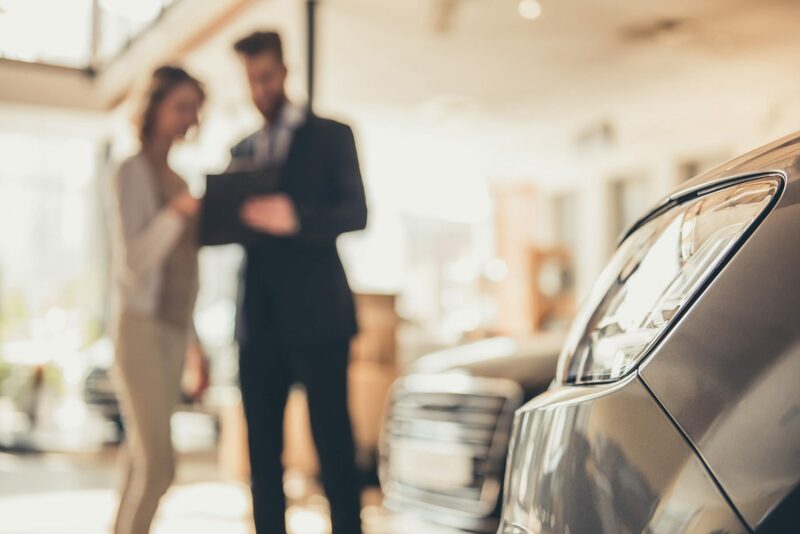 Outsell’s individualized automotive email marketing helps Sunshine Chevrolet increase web traffic and boost vehicle sales. Kristy Elliott, Dealer/Operator of Sunshine Chevrolet, joined the family business in 2014 after spending 20+ years in non-profit marketing. She brought with her not only deep marketing knowledge, but the ability to run it inexpensively. “I’m big on measurement,” says Elliott. “I want to be able to measure everything, and then jettison things that aren’t working.” As a result, one of the first things she did at Sunshine Chevrolet was to transition the company away from traditional marketing such as TV and print advertising and go 100 percent digital, so that everything could be measured. At first, Sunshine Chevrolet relied primarily on email campaigns for marketing – twice a month, generic campaigns (meaning all customers received the same offers). It was more effective than print ads, but Elliott wanted to do more. Through her participation in the dealership’s Local Marketing Association (LMA), which drives creative content for local GM dealer advertising, Elliott learned about DTG Octane, a digital marketing platform provided by Agency720 and powered by Outsell. It was exactly what she needed for Sunshine Chevrolet. She lobbied for the LMA to add the program to its advertising portfolio, making it available to dealers. The Local Marketing Association (LMA) gives dealers control over their creative content for their local advertising. Dealerships who choose to be part of the LMA combine marketing funds with the other dealers within the LMA for their local marketing spend. The LMA holds regular monthly meetings and the dealers vote and approve spend as a group. Email open rates approaching 10 percent. New car sales up by 40 percent. Overall, Elliott reports that every dollar Sunshine Chevrolet invests in Outsell brings $13 in revenue. “It’s relatively easy for us to measure our ROI since everything is digital,” she says.